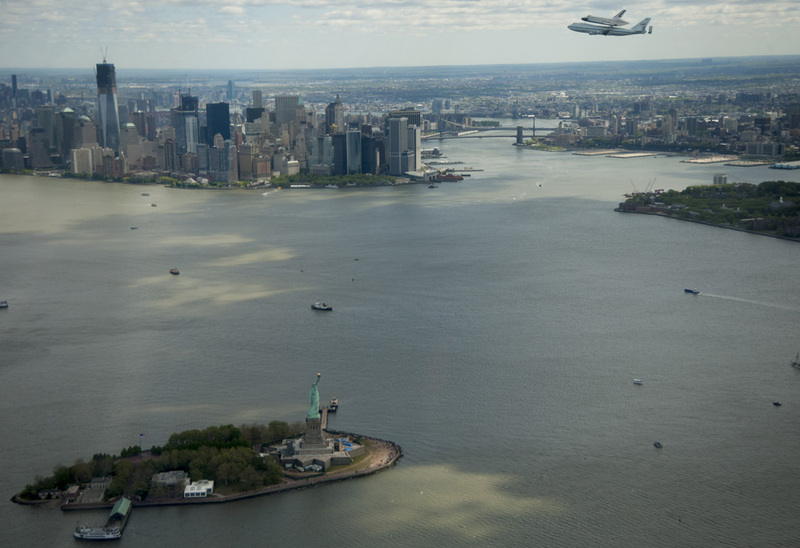 A week ago, the Discovery made his last ride in the sky over the White House in Washington D.C. — However, the Space Shuttle Enterprise offered yesterday an even more spectacular show, when it was flown over the skyscrapers of Manhattan, New York. 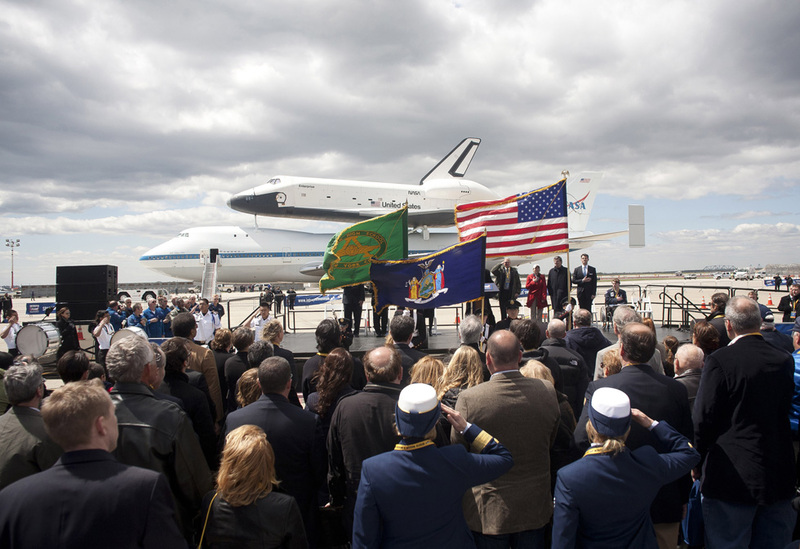 Check also the pictures from the last flight of the Discovery Space Shuttle over the skies of Washington D.C. and the White House and of its last flight to the International Space Station. Did you know that also the Soviet Union had its own Space Shuttle? 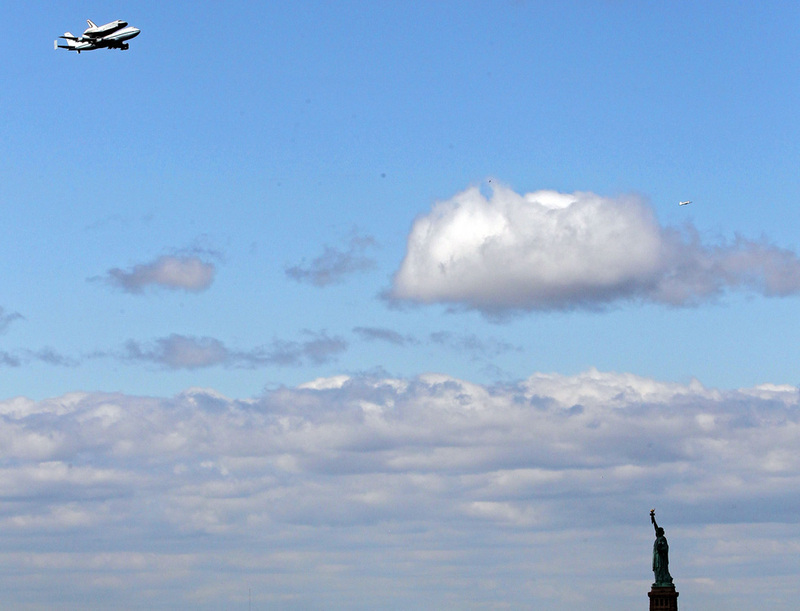 It did fly only once, unmanned, for few minutes. And now it is rusting abandoned in the land of the former Enemy.